He is the author of several police law articles and has written ground breaking courses in the law enforcement industry. 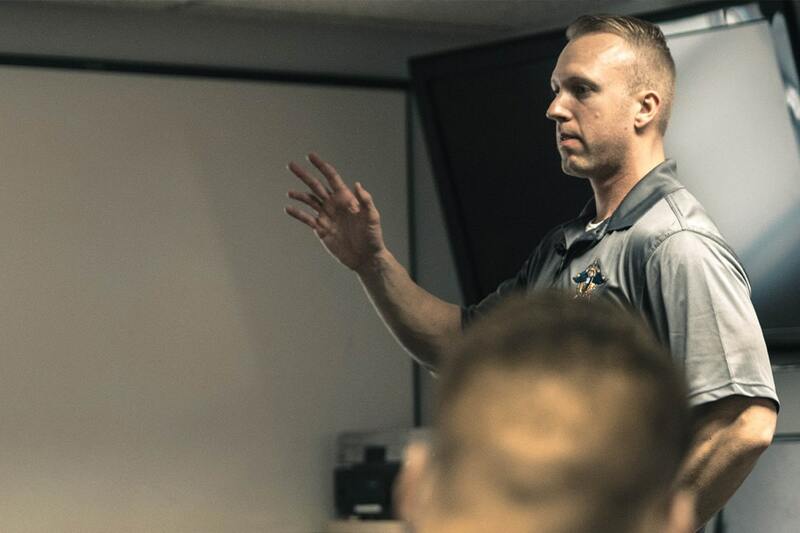 In 2017 Street Cop Training expanded their National Program with extreme success training thousands of police officer’s throughout the United States. The foundational course Pro-Active Patrol / Becoming a Street Smart Cop is reshaping policing in the United States. Benigno also runs one of the most popular training platforms via social media with over 35k sworn law enforcement members as of January 2019. 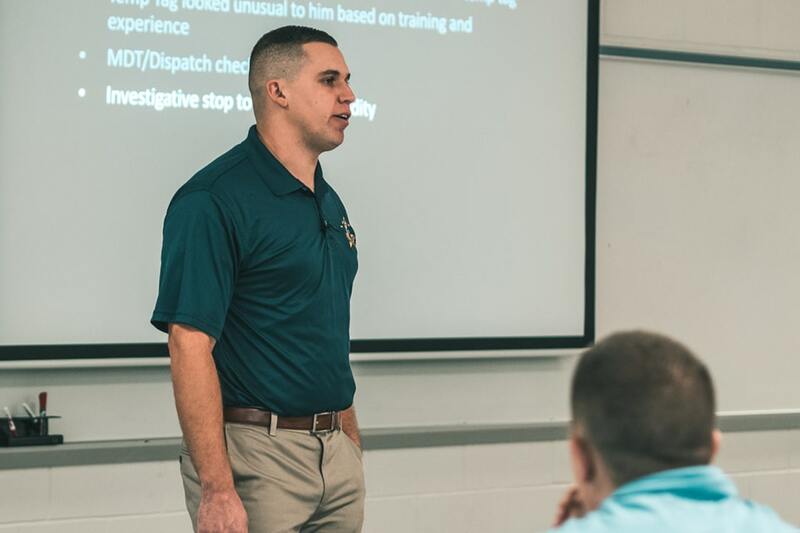 Gilmore joined Street Cop Training in 2018 and has quickly risen to be regarded as one of the country’s leading expert’s in his field. His instruction methods have been recognized as being one of the best in the law enforcement eudcation space today. Matt Lloyd began his law enforcement career in 2008 as a New Jersey police officer and is currently a member of his agency’s traffic division. Lloyd made the correlation between traffic enforcement and criminal interdiction early on in career, and made it a priority to master New Jersey’s traffic laws which has resulted in countless arrests and seizures in his career. Lloyd is recognized as a traffic law expert among his peers and is a highly decorated officer having received lifesaving awards, merit awards, Officer of the Year, and numerous commendations for narcotics and weapons seizures. Lloyd joined Street Cop Training in 2018 after recognizing the importance of traffic laws and the lack of in depth training available. Since then he has contributed tremendously to New Jersey police officers by writing his signature course that has provided extreme clarity on New Jersey traffic laws. 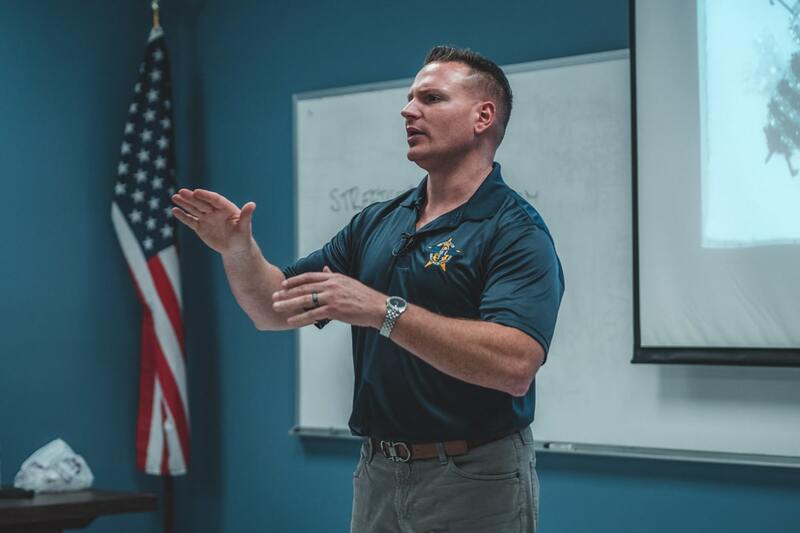 Matt Lloyd’s ability as an instructor in uncanny, and his warm demeanor has given him an extremely respected reputation within the law enforcement community.